KJIPUKTUK (Halifax) – As our Atlantic premiers meet this week in Charlottetown PEI, poverty is getting worse in the Atlantic region. Now is the time to set out a path to diminish hardship, set an Atlantic minimum wage, bring in universal public child care, and build a housing strategy – all of which will start to develop an effective economic outlook. We saw a report from Oxfam, just like we do each year around this time, and it’s troubling that 26 richest billionaires own as many assets as the 3.8 billion people who make up the poorest half of the planet’s population. Things are better for the wealthy as these reports point out year after year. While we may not think it’s a problem here, it is, and poverty is affecting many families in the Atlantic region. In the ten years since the financial crisis, the number of people living in poverty and the rising inequality is holding the Atlantic region back on the economic stage. Governments must act to ensure the wealthy pay their fair share of taxes in order to fund things like an anti-poverty strategy, public child care and things that can make a real difference in people’s lives. 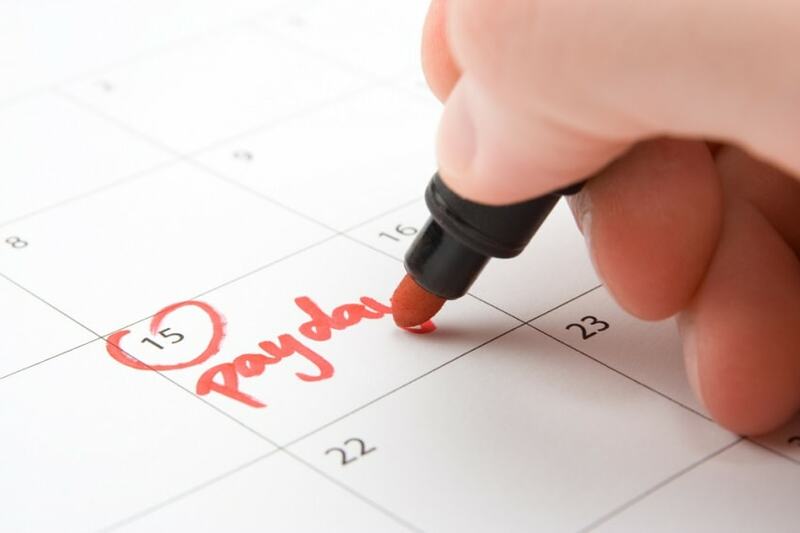 This week the Canadian Payroll Association released a report that said nearly half of the workers in the country are living paycheque to paycheque because of soaring spending and debt levels. That survey found that 47 per cent of those polled said it would be hard for them to meet their financial obligations if their paycheques were held back by even one week. Many people are on the verge of poverty and this is a huge concern, especially if interest rates continue to rise or if we happen to be plunged into another recession. A higher minimum wage is one way to help make a difference. Higher salaries in Ontario and Alberta have helped keep the economy rolling. It’s time for the Atlantic region to move to at least $14.00 throughout the area to remain competitive with our neighbouring provinces to the west to keep a stable workforce here. Last November the Federal Liberals tabled a new law that will set a poverty line for the country and establishes hard targets for reducing poverty across Canada. The Atlantic premiers should use this as an opportunity to do the same and take similar action to ensure poverty in the Atlantic region gets addressed in a real way. The premiers should be more proactive to make meaningful efforts to eradicate poverty and to help people with affordable housing options and rent control so the poor can afford rent, good food, and heat. Nova Scotia has the highest rate of child poverty in Atlantic Canada. One in every five children lives in poverty with that number one in three in Cape Breton. The Oxfam report points out that many people can’t get healthcare and or educational opportunities. Many can’t afford a house, and make a decision every day about paying rent, getting food or paying for heat, let alone their ability to buy any medications they may need. Our premiers make choices every day and its time we demand they start and make the choices to help the most vulnerable in our society. By not dealing with the matters above nothing will improve. Tax cuts to the wealthy have not helped, they have created a revenue problem. It’s time to tax the wealthy so they pay their fair share. It is time to step up and help those at the bottom with real reform.